1. Stay within your budget. It is important that you first arrange your finances. 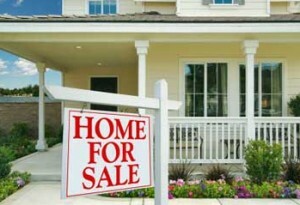 Whether you are paying cash or obtaining a loan, the first step is to determine how much home you can afford. Our team specializes in working with out of state buyers so we can help you determine the right property and area for you based on your budget. Scottsdale has many different types of homes in a wide array of price ranges, so we make sure finding a home within your budget is simple and fun. 2. Determine how often you will use the home. Are you planning to visit your home every weekend or just for a few months out of the year? Many Scottsdale homeowners live out-of-state and come to Scottsdale during the winter months. Knowing the frequency of use will help you determine your expenses. 3. Choose the right community. 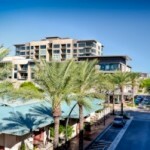 There are many different communities to choose from in Scottsdale. Determine what your interests are, and select a location that suits your lifestyle. Would you like to join a private golf club? Do you prefer the seclusion of the desert or proximity to downtown amenities? We are always happy to show you the communities we suggest based on your desired amenities. 4. Remember the upkeep. You may be away from your vacation home for large amounts of time throughout the year. Understand that your vacation home will need regular maintenance during those times. Many upscale communities in Scottsdale offer landscaping and home maintenance services. 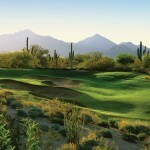 There are also many low-maintenance properties in Scottsdale, including golf condos. 5. Consider your home’s rental potential. If you are thinking of renting out your property, you may want to do some research beforehand. You will need to find a home that will appeal to a large market and not just your own aesthetics and preferences. Find out whether the HOA allows for rentals. 6. Keep resale value in mind. We specialize in Scottsdale real estate and can help you research market trends, demand and home prices. 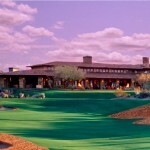 Condos are also highly desirable in Scottsdale, and golf properties are becoming increasingly popular each year. If you are interested in buying a vacation home or condo in Scottsdale, please give us a call at (602) 791-0536. We would be happy to arrange a showing of any Scottsdale homes for sale. 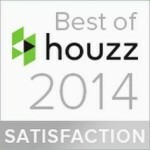 Trillium Properties Wins Best of Houzz 2014!